Monique is a graduate of the Baltimore School of Massage (2012) while working full time as a medical assistant. 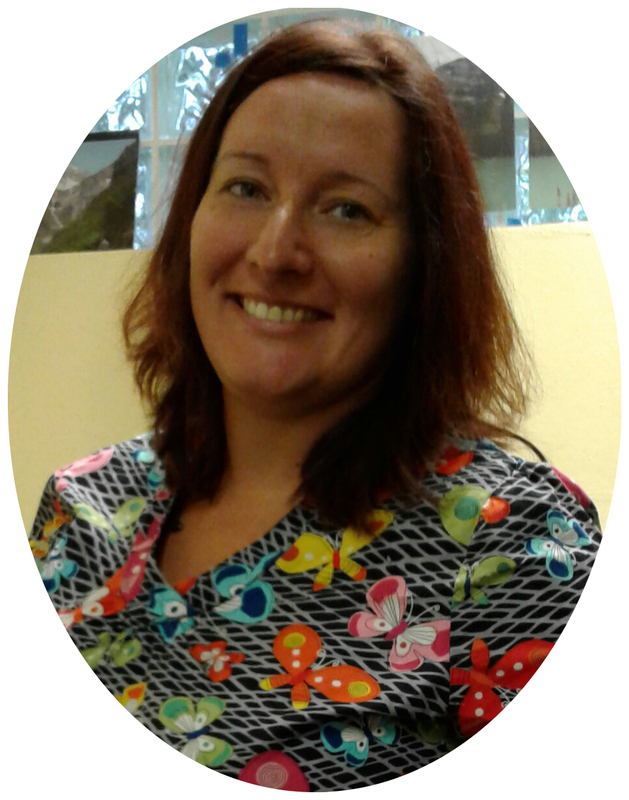 She has been in the medical field for 20 yearsand a massage therapist for six years. She has known for some time that she was a healer and enjoys sharing her talents with others. Monique balances her life with meditation, yoga, kayaking, and beach time. She practices Swedish, Deep Tissue, Trigger Point, and Medical massages. She is also trained in Reflexology and Reiki. Monique is available Thursdays, Fridays, Saturdays, Sundays..